Using recycled materials reduces the amount of energy and resources needed to manufacture new batteries and other products. That in turn reduces the need for open pit mines, heap acid leaching, tailing ponds, roads and forest destruction. 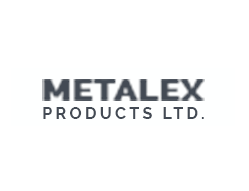 This year alone, Metalex has made great strides to reduce industry and consumers’ impact on the environment.